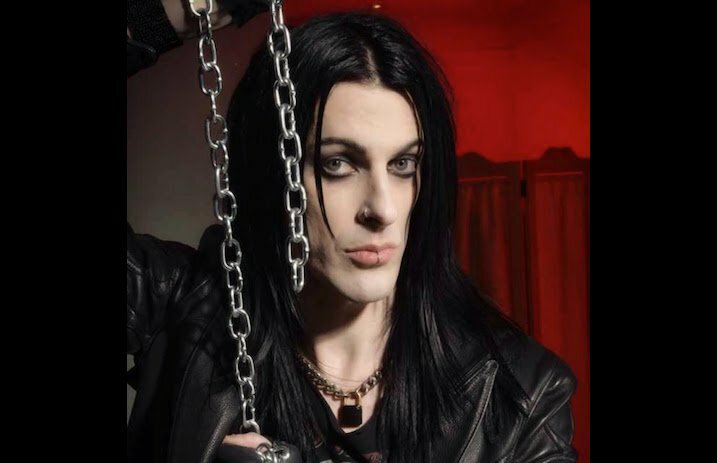 Ben Graves, ex-drummer of Murderdolls and Dope, has died at the age of 46, as noted by Metal Injection. The musician's fiancée, Lydia Munster, shared the news of his death via Facebook on Thursday—read the statement below. Graves played drums with horror-punk/metal band Murderdolls beginning in 2002, during the period surrounding their debut album Beyond The Valley Of The Murderdolls and the Right To Remain Violent EP. He left the band in 2004. The musician then joined New York nu-metal band Dope on the drum kit from 2005 until around 2006, and he later played with the Los Angeles-based hard-rock/glam-metal group Pretty Boy Floyd starting in 2011. According to his fiancée, Graves had been battling an unspecified cancer for the past 11 months, and he died due to complications from the disease. The drummer's funeral will reportedly take place in his home state of Massachussetts, with an L.A.-area memorial to take place in the near future.